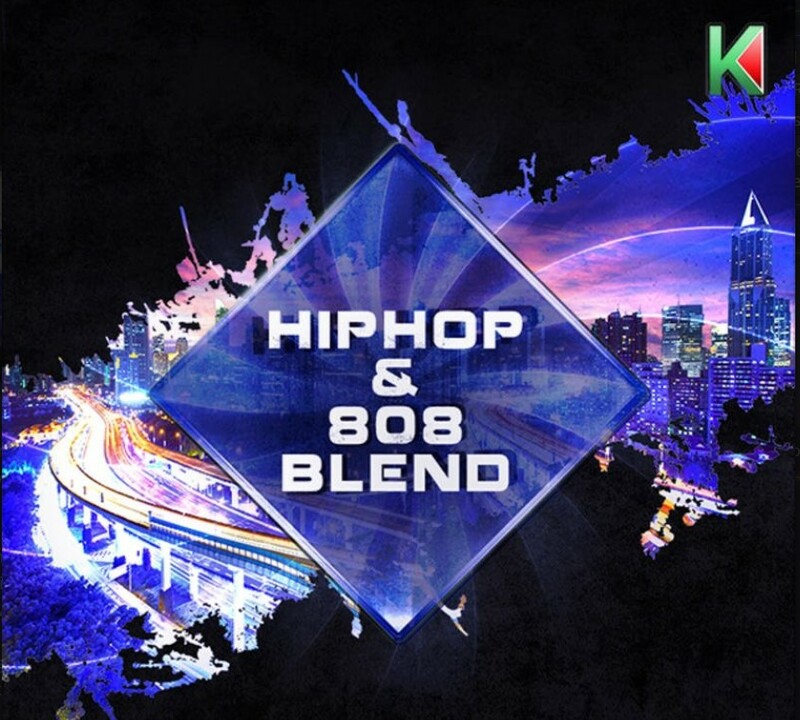 \'Hip Hop 808 Blend\' from Kryptic is the first in a block-busting series of a blend of East and West Coast sounds with five Construction Kits fusing the very best Modern Hip Hop with TR808 together. This product includes all the tools you need to create your own Hip Hop and Hybrid Trap tune and more. Inside you will find five Construction Kits, drum loops samples to be chopped, stretched and pitched as well as the MIDI files. 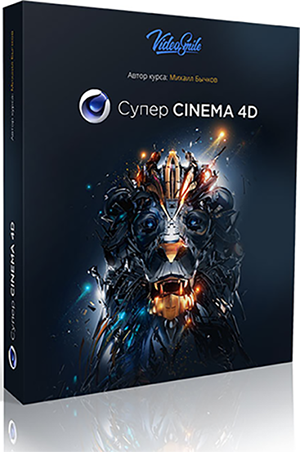 Kryptic has created this big collection of extremely useful and powerful sounds that will allow you to be a part of this hot genre.